I was in an argument where somebody said that these moralities gathered into our mind as a way of holding together as a society. That our morality is a bi-product of evolution. We needed it in order to survive. If we weren't kind to others, they would not be kind to us back and we needed their kindness in order to survive so this went into our mind. What do you say? 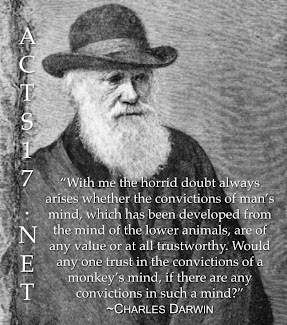 Morality is there for evolution benefit of reproducing and so we think they are good. If we go into a group, we are better fit for survival and these values are just a something we need in order to hold society together. This is a common mistake made by evolutionary psychologists like Paul Bloom and Frans de Waal. They study animal and human behavior and argue that morality is ingrained in us due to our evolutionary history as social animals. We could not have survived without helping one another out. Now, imagine that when you were young, someone gave you a pill that caused you to believe that the earth was round. The pill was slipped down your throat while you were sleeping, so you have no recollection of it. Your belief in the earth's roundness is due solely to that pill. And one day, you happen to find out that someone had given a pill that caused you to believe that the earth was round. In that case, would you still be justified in believing that the earth was round (if you had no other evidence for that belief)? No, you wouldn't, because your belief was placed into your mind without your consent. The same thing goes for morality. 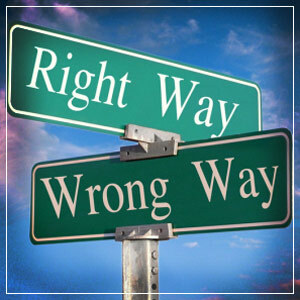 Once we know that morality is just a survival aid that was built into us over our evolutionary history, then we are no longer justified in believing it. Furthermore, you cannot build an "ought" from an "is". Science tells us what happens among social animals (altruism, helping, kindness, etc) but that does not mean that this kind of behavior is what "ought" to be. 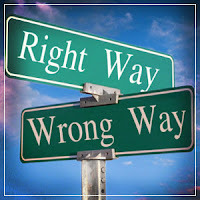 Evolutionary psychology can provide no grounds for moral "oughts" that every human being ought to follow. Science can only describe behavior, not prescribe behavior.